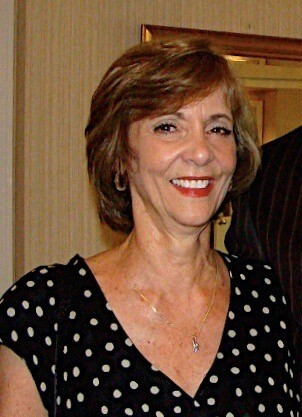 It is with great sadness that the family of Jean A. Ginolfi of North Providence announce her passing on March 17, 2019 after a long and courageous battle with illness. She was the beloved daughter of the late Dominic and Elizabeth Ginolfi. She is survived by her dedicated sons, David and Paul Hobson, and their wives Cathy and Inna. She also predeceases her sister and brother-in-law Sandra and Philip Healey, her niece Cori Healey and her nephew Michael Healey and their children, and a loving and close extended family. Jean will be remembered by many for her warm smile and contagious laughter and her kindness to all who knew her. We welcome you to join us in for a prayer service in her memory to precede her burial at St. Francis Cemetery, 202 Smithfield Ave Pawtucket on Thursday, March 21, 2019 at 11 AM.